Formerly one of the major woollen mills of the Stroud Valleys, Bond's Mill Estate now offers a collection of stunning and high quality business accommodations. Being one of them, this serviced office is actually a refurbished mill building that provides a range of character offices on flexible rental terms. Special features include storage space and secured car parking facilities. An ideal rural location within easy reach of Bristol, Gloucester and Cheltenham - all within 30 minutes’ drive away on M5 motorway. This building is situated in a quiet hamlet close to Stonehouse, offering quiet attractive surroundings with ample parking. 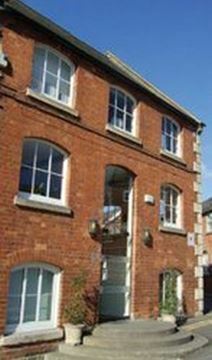 The development consists of 20 office suites in converted farm buildings. This is a comfortable and practical office space solution, ideal for a range of business types.